M3 CSL In-Car at HPC Sepang November 2007 Adam drives M3 CSL in Sepang for the first time at the HPC Track Event in Sepang Circuit. See him devour just about anything. 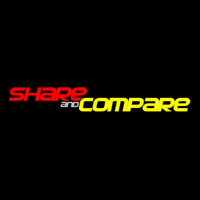 Great footage with flaming cars like the R34 GTR, RX8 and such.